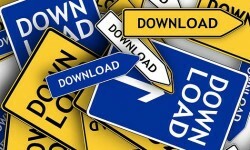 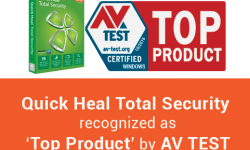 How secure is the Wi-Fi router at your home? 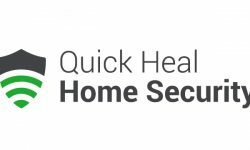 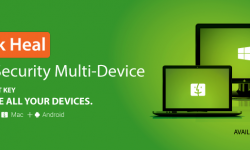 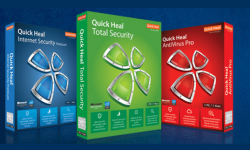 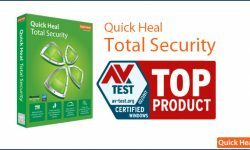 What is Quick Heal Total Security Multi-Device? 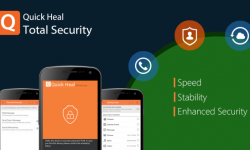 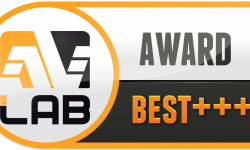 The New and Latest Version of Quick Heal is here!